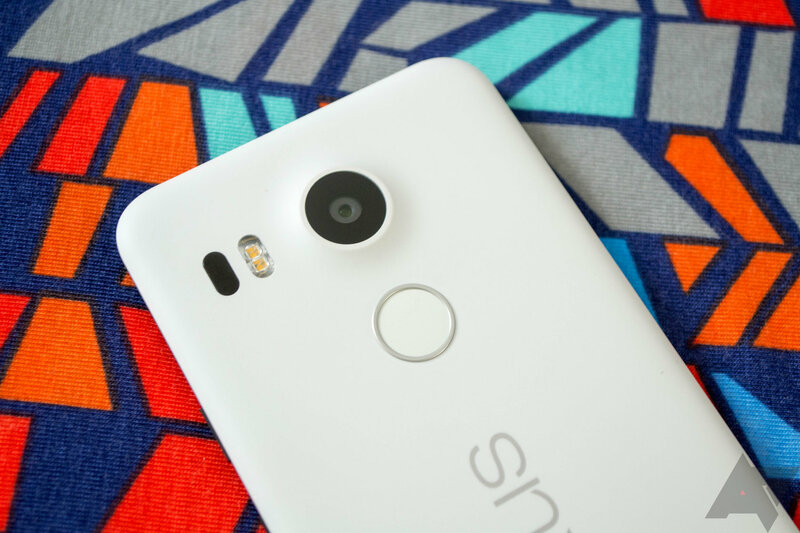 By now, you're all probably familiar with the Nexus 5X and its tendency to bootloop. This has caused some major headaches, especially to those Nexus 5X owners on Project Fi who purchased Device Protection (formerly known as Nexus Protect). However, Project Fi support is now offering the Moto X4 Android One as replacements for faulty 5Xes, which makes a lot more sense than a paltry $53 check. In our original post, we mentioned that "Google should probably just offer [the Moto X4 Android One] as a replacement considering 5X owners have put up with a phone that commits suicide every few months." Lo and behold, Google is doing exactly that. A reader who had been dealing with this issue for some time recently called Project Fi support again to see what could be done, and the rep offered him a Moto X4 Android One, which ordinarily retails for $399, as a replacement. I called Project Fi support to confirm this and was given the same answer. Of course, you will still have to pay the $69 deductible for Device Protection, but that's a massive improvement nonetheless. Many people opted for the Nexus 5X knowing about its flaws, but purchased a Device Protection plan for $5/month to cover themselves if the phone did fail. Unfortunately, the failures were extremely common, but because Project Fi was running out of refurbished 5X replacement devices, owners were instead being offered just $100 in Google Store credit or $53 in the form of a check. For a phone that originally retailed for $350, that was unacceptable. It may have taken a couple of weeks, but Google is finally doing the right thing. Hopefully, not too many people accepted either of those original forms of "compensation." According to a redditor who chatted with a support rep, Project Fi is no longer offering the Moto X4 Android One as a replacement. I called in again to confirm this, and I was told that the Moto X4 replacement offer was only temporary while the Nexus 5X refurbs were out of stock. Now that these refurbished 5Xes are available again, that option has gone away. However, Device Protection subscribers are being offered full refunds. Depending on how much you purchased your 5X for originally (anywhere between $199 and $429), this could be an okay option if you plan on purchasing a still-affordable Fi-compatible device like the first-generation Pixel. The choice of a refurbished replacement is still available if you'd prefer that, and given the limited selection of Fi phones there are, you might be swayed to do so.